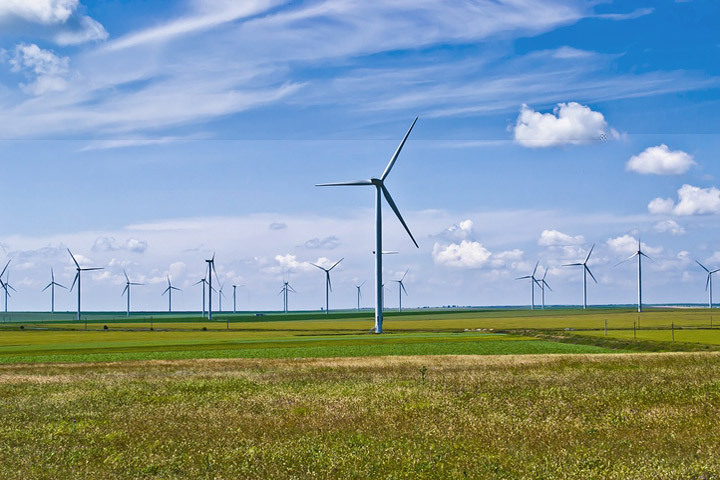 As winds battered Scotland at speeds of up to 185 kilometers per hour (115 mph) over the weekend, the renewable energy sector hit a major milestone. For the entirety of Sunday, the northern nation was powered solely by wind turbines, which is the first time on record that wind power has generated more electricity than the country used in a single day. 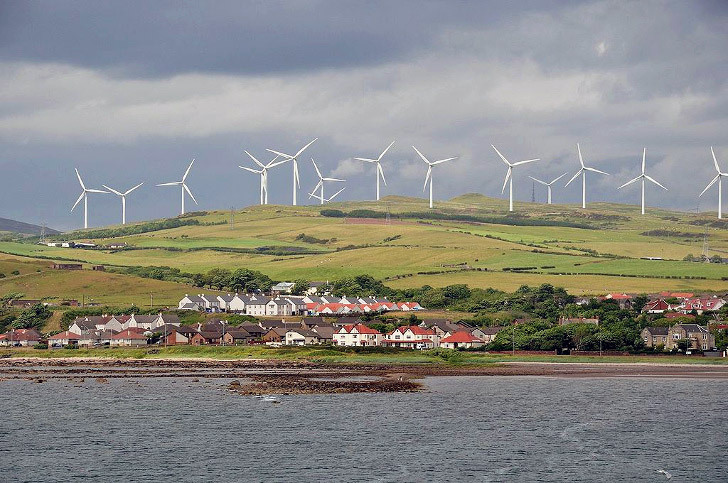 The energy generation figures supplied by WeatherEnergy and analyzed by WWF Scotland found that the unseasonably windy weather experienced by the nation over the weekend helped to boost the electricity generated by turbines. They found that while on Sunday the country consumed around 37,202 megawatt-hours of energy – including all domestic, business, and industry – wind turbines created 39,545 megawatt-hours of power, meaning they covered 106 percent of Scotland’s electricity needs. This impressive feat is an important milestone for the country, and follows in the footsteps of other northern European countries, such as Denmark, which last year smashed a world energy record by generating over 42 percent of its electricity through wind power alone, with the aim to up this to 50 percent by 2030. With plans to build the world’s largest floating wind farm, however, Scotland is certainly looking towards wind power for future energy generation and to boost their green credentials. The news about Scotland comes as official figures recently showed that a record 46 percent of all electricity in the UK was generated by clean energy sources in 2015, an accomplished landmark. When broken down, nuclear power accounted for 21 percent and renewables contributed a full quarter of all electricity generation, overtaking coal for the first time in history. Yet while the British government plans on phasing out all coal-fired power stations by 2025, it has also slashed solar subsidies, a move that is thought to have led to the loss of 12,000 jobs in the solar industry.